Tintagel Colombo is a unique heritage hotel, situated in the heart of Colombo's most elite neighborhood. 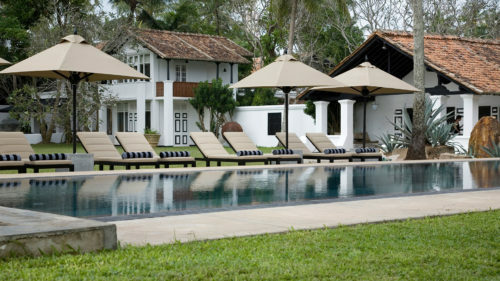 The hotel has a prestigious history, having previously been the residence to several Sri Lankan political leaders. 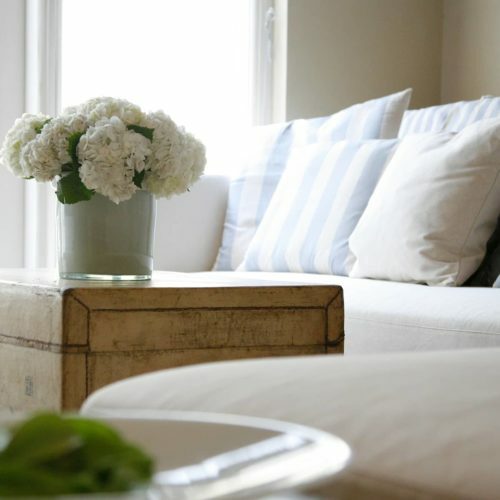 A popular choice for those wishing to experience a more intimate setting, the hotel offers 10 individually designed elegant suites with high ceilings and timber floors. This sophisticated hotel is well known for its excellent cuisine and stylish bar. After a full day sightseeing guests can sit back and enjoy the lap pool, library or enjoy a massage and steam.